8am - 5pm Monday - Friday We are open Saturday mornings starting Good Friday through Christmas. 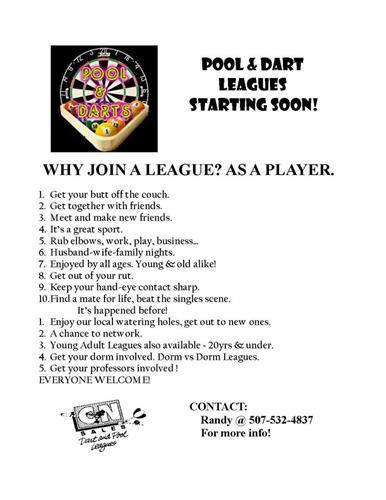 C&N Sales has the largest league system in SW MN for pool and darts in the country! 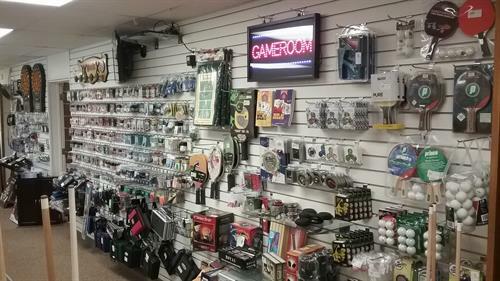 With over 400 taverns served and 10,000 league players, our patrons come from all over the Midwest to play in our weekly leagues and qualify for our premier tournament schedule. 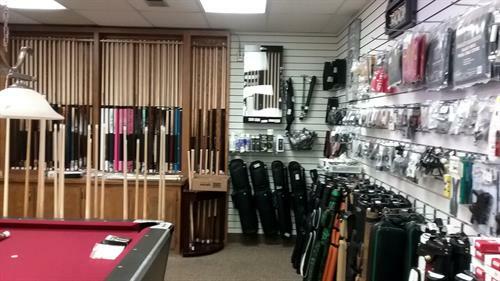 C&N Sales also has a large selection of pool tables, pool cues & cases, as well as dart boards, dart sets & supplies. Looking to accent your Man Cave or Ladies Lounge? 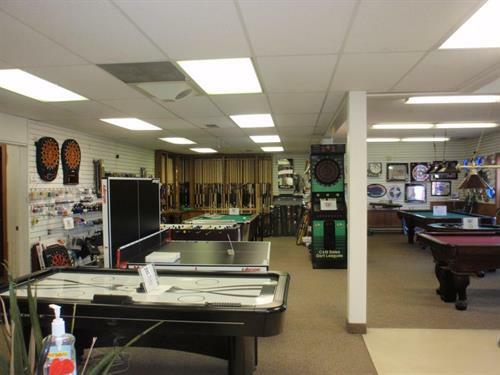 C&N has wall hangings, pool lights, neon signs, Harley & Jack Daniels bar sets. 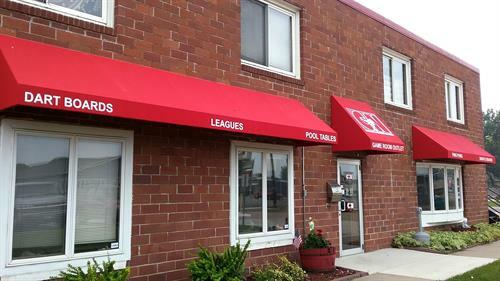 SHIELD Security Systems protects Marshall with great service and a personal touch. Founded by (now) retired police officer, Ken Jezioro, SHIELD Security Systems protects homes and businesses in Marshall, MN with state-of-the-art technology and unprecedented personal customer service.